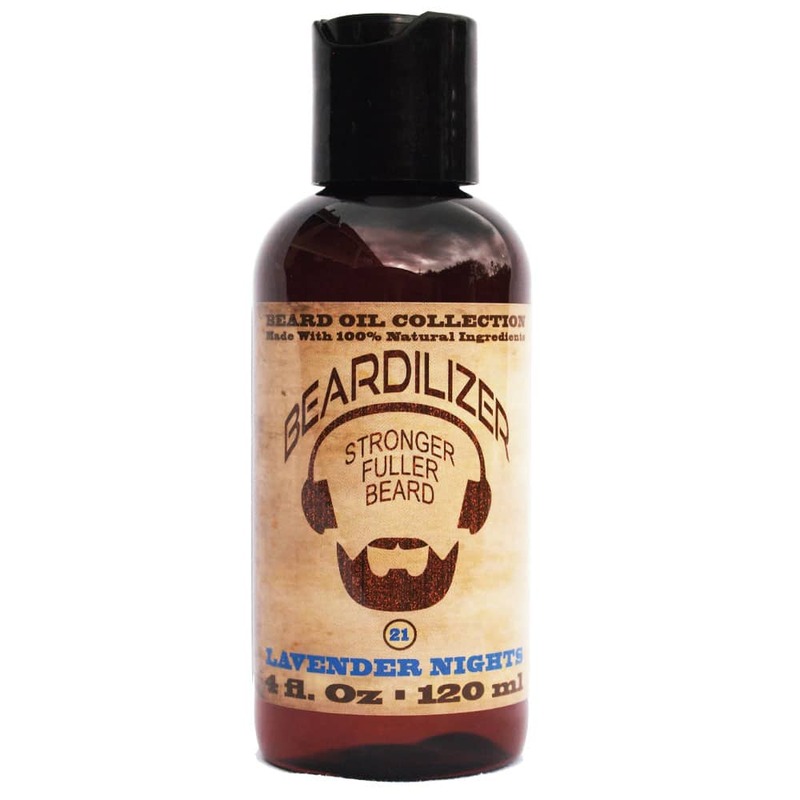 Lavender Nights: Right before bedtime, tuck inside your sheets and let this oil do its magic with your beard, all night long. 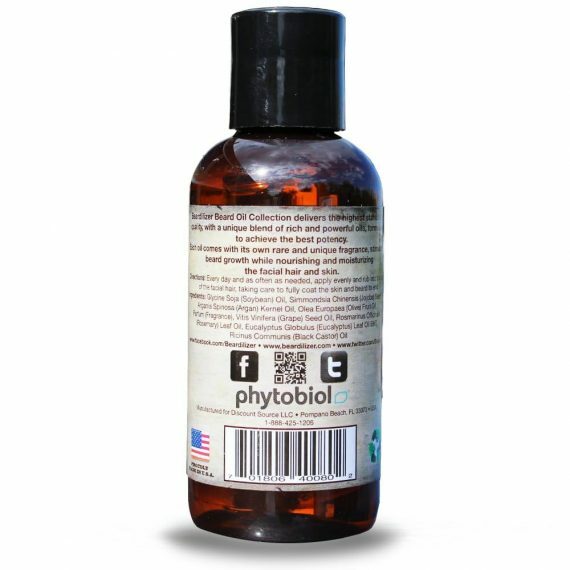 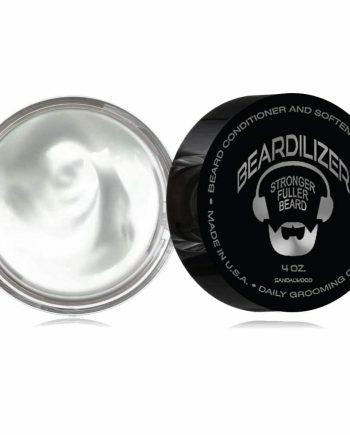 Trust us when we say you won’t lose man cred for pampering yourself with a product called lavender in the title. 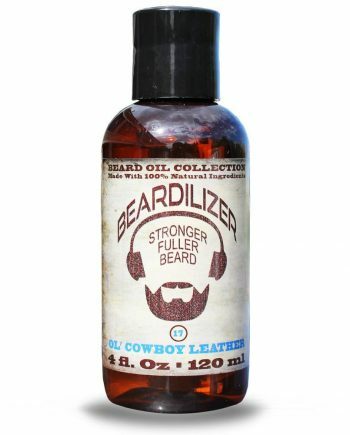 This bottle contains beard oil that still packs a manly punch. 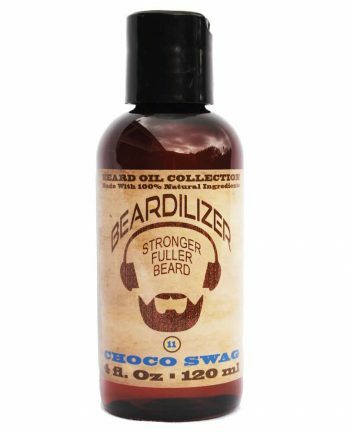 Plus, it kinda makes your beard smell amazing (go on, just ask your partner and see how they react). It’s also worth mentioning that a few reports have shown that the scent of lavender may give you a little boost in the bedroom. Seriously. We didn’t just make that up. 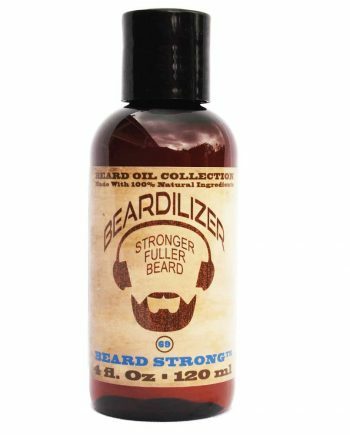 For all the reasons we mentioned above, considering treating yourself to our Lavender Nights beard oil, and we promise you’ll never go back.